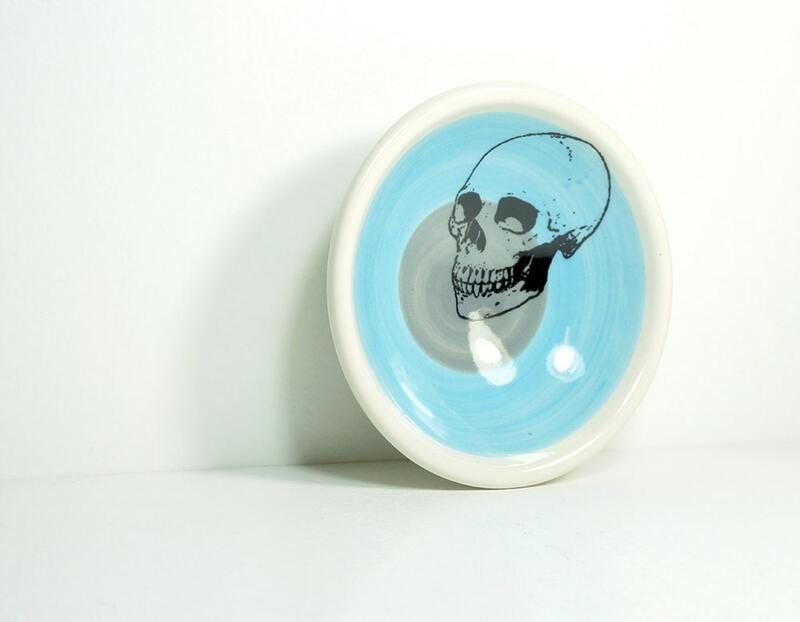 A Small Dish, with a Badass Skull shown here on a color block of Cloudless Blue Storm. 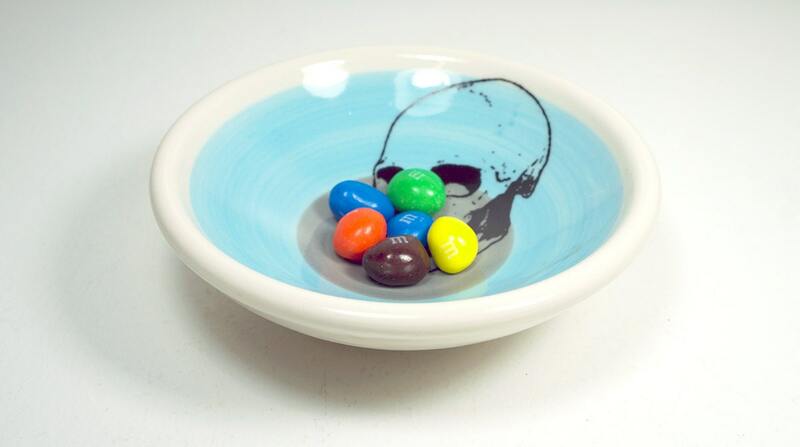 A Small Dish, with a Badass Skull shown here on a color block of Cloudless Blue + Storm. 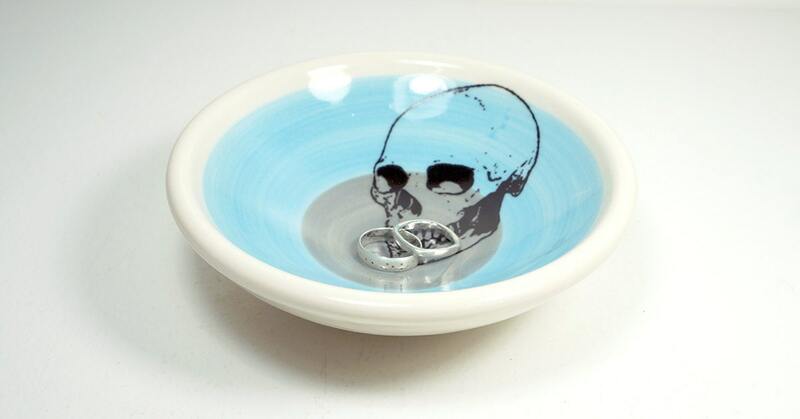 So perfect for jewelry. 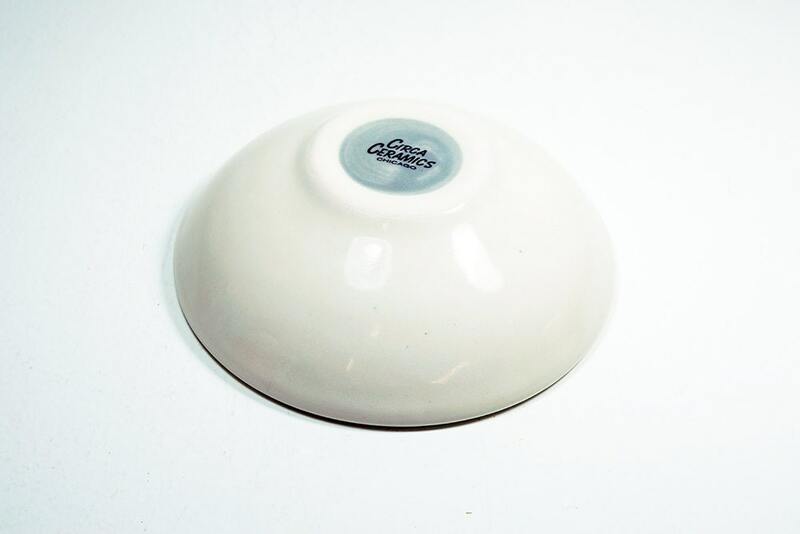 The glaze and print are crisp and beautiful. 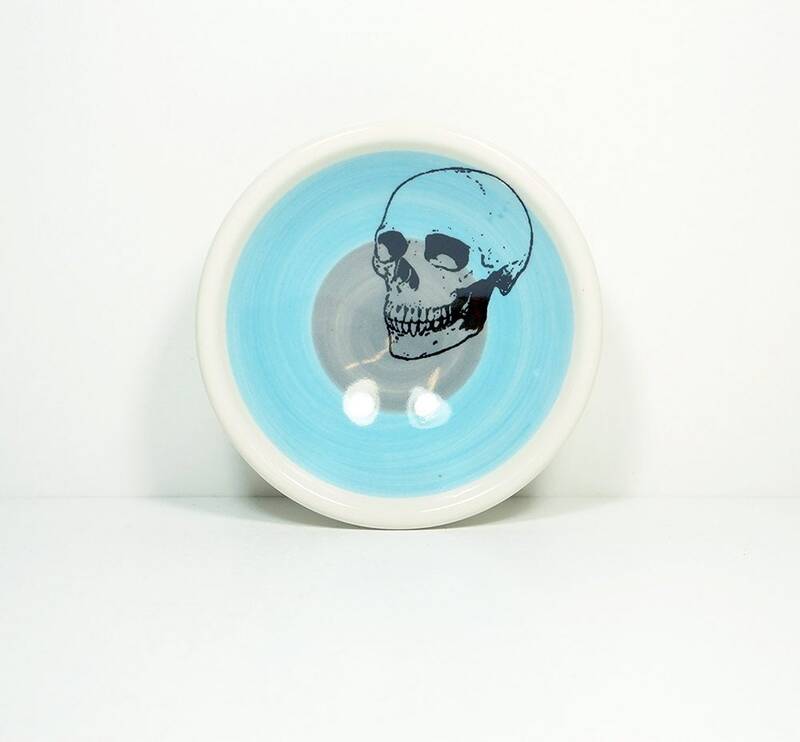 I love it so much.